As we age, there is a decrease in the production of natural dermal volumizers causing wrinkles and skin sagging. Fortunately, there are affordable and easy solutions which will help you reverse these signs of ageing and restore a more youthful appearance. 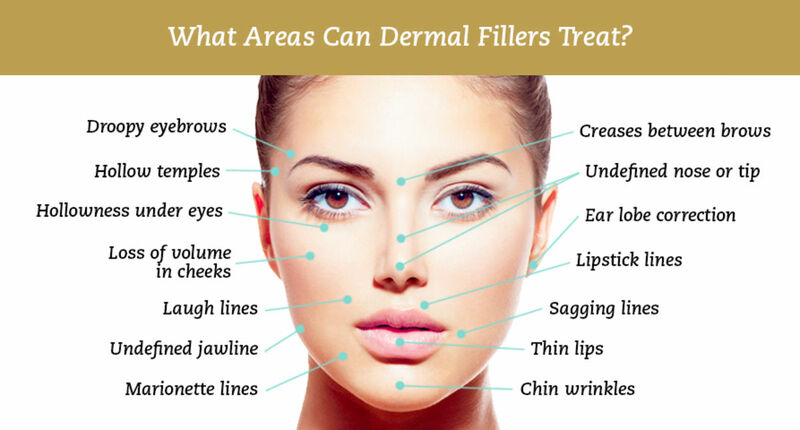 Currently there is a wide range of dermal fillers on the Australian market. The majority are made of non-animal hyaluronic acid. They are available in different thickness and longevity making them more suitable for specific areas. 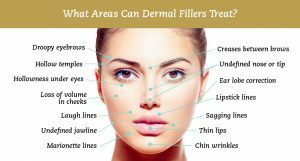 Doctor Bitlan has extensive experience in using all the TGA approved dermal fillers and the best way to determine which filler is best suited to correct your issues, we invite you to schedule a consultation. Injections of dermal fillers require good knowledge of the facial anatomy and of the sequential way in which the human face ages. It is also important to avoid “the danger areas “of the face. 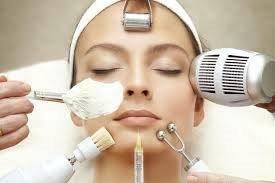 At the Beauty Clinic, the dermal filler injections are performed only by doctor Bitlan who is continuously studying the most advanced injection techniques. As part of Doctor Bitlan’s facial rejuvenation protocols, dermal fillers are used at our clinic in combination with anti-wrinkle injections, PRP, threads lifting as well as laser treatments. The correction of facial contours is a minimally invasive, non surgical treatment with very little or no downtime.